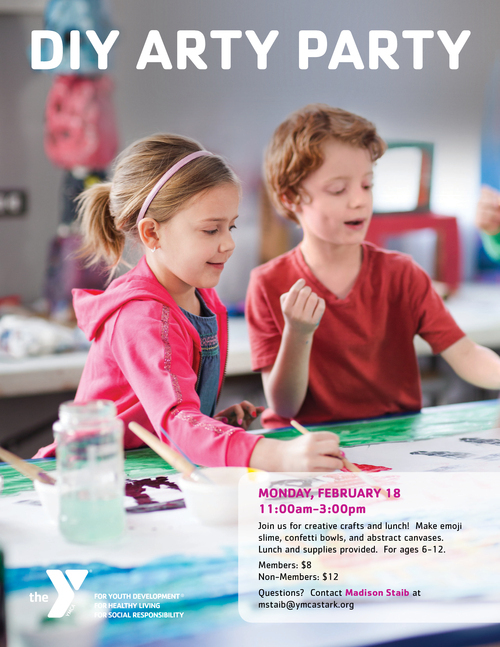 Join us for creative crafts and lunch! Make emoji slime, confetti bowls, and abstract canvases. Lunch and supplies provided. For ages 6-12.